Oops, watch out it doesn't explode in your pocket! The Japanese trade and economy ministry is officially investigating a problem with the batteries on early iPod nano models. They have apparently caused explosions, bedroom fires and chest high flames. 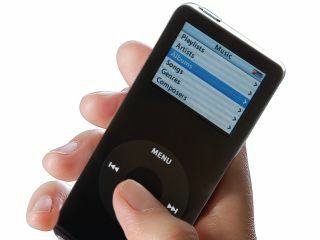 One incident, in which a first-generation iPod nano shot out sparks while being recharged, was reported to Apple in January. Another incident, back in December, caused an Atlanta airport worker to claim that his iPod nano caught fire while he was carrying it in one of his trouser pockets. Precisely what caused the blaze is still not known - Apple is investigating that incident too. The offending model’s (MA099J/A) lithium ion battery is now under investigation by Apple in Japan and the US. TechRadar has contacted Apple UK today for further comment.